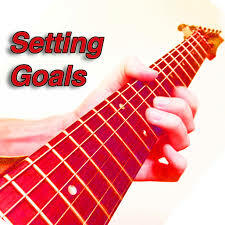 Learning how to set guitar goals is essential to your development of becoming a great guitar player. 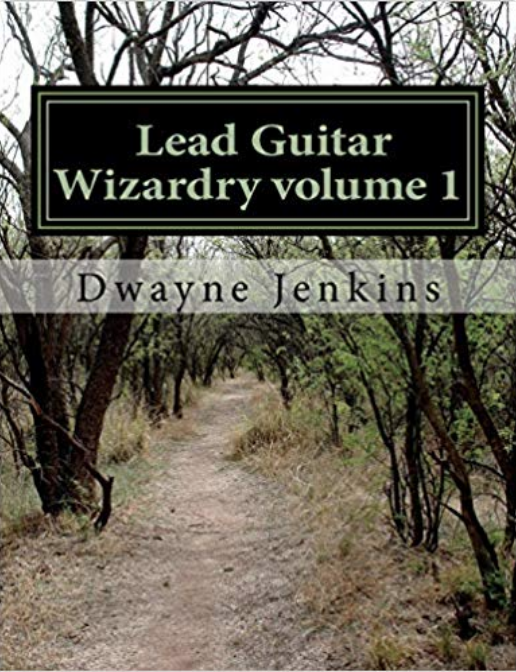 So do not overlook this crucial element to your guitar playing success. This helps your overall learning because it gives you the direction of where you are going and why you want to go there. Most people who learn guitar just start learning. They get a guitar and just go for it. Is just going for it a good idea? 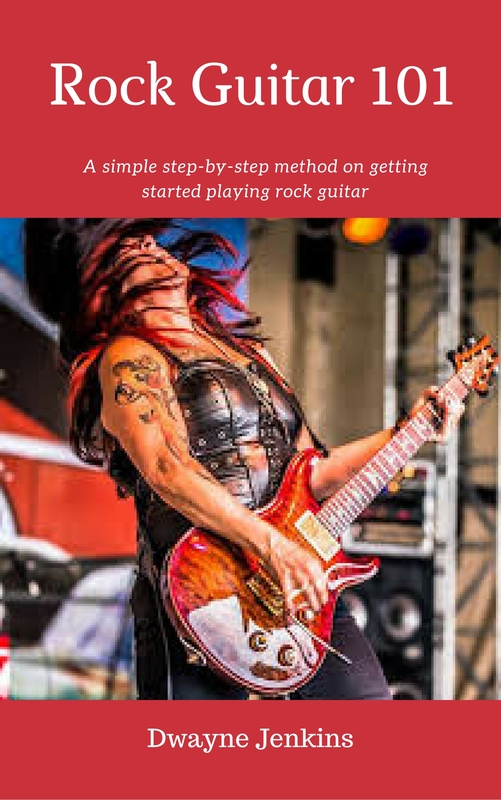 While this approach can produce results, they can be a bit unorganized which can eventually deflate the guitarist’s inspiration and motivation to practice. Why? Because when they run into roadblocks and hurdles they simply stop. Which is never a good idea. Setting guitar goals can help eliminate this problem and keep you on the journey to guitar success. By setting guitar goals you choose a destination, you find a reason as to why you want to learn and begin to think and get focused on what it will take to get you there. Developing the proper mindset for success. This is very important as all great achievers in all walks of life have accomplished this. Your success will be no different. You must learn to develop successful practice habits to stay on track. This will lead to faster results and more fun during practice time. You will be more focused as to what is needed to get to where you are going and you will be willing to do whatever it takes to get you there. This is the mindset of a successful person. No matter if you are trying to be great at winning a race or playing guitar. New vision sets the mind to think of new ideas. 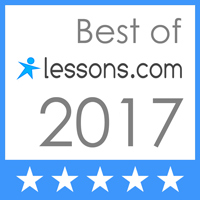 What helps you to progress in your guitar playing beside following a certified system of learning is to think of new ideas. Setting goals helps the mind to do this. It activates the mind to start thinking of ways to accomplish this the fastest way possible. How to improve your guitar learning. How to get you there in the quickest way possible (well not too quick, you will have to put in practice time) and what course of action to take. It all comes down to what you want and where you want to go. 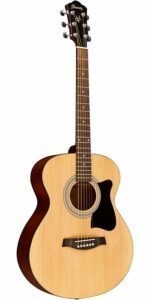 Are your guitar goals Specific? Become crystal clear in your vision. The more you think about it, the more clarity you will receive. You will know where it is you want to go, you will know what your destination is. But you must get specific on what that is. Like taking a vacation. You are specifically clear on where that is. 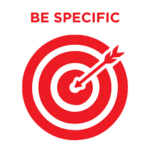 Make sure it is measurable. Can you measure your journey of getting there? If your traveling to say, Disneyland, how many more miles to go after you get started? How many miles traveled so far? You want to be able to measure your success rate. That way you know if you are still on track or not. Is your guitar goal actually attainable? Can you actually get there with your personal schedule and time investment? What about financial investment? What about emotional investment? 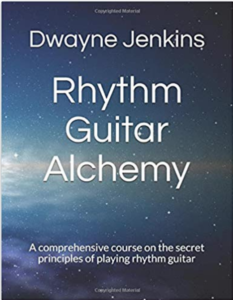 All this must be taken into consideration when heading down that road to achieving excellence in your guitar playing. Any goal can be realistic. Well almost. As long as it scientifically possible. I mean you couldn’t bicycle to the moon. At least not yet anyway. And besides, even if it was possible, you probably wouldn’t last the journey. It would take too long. That is what I mean by realistic. You want your goal to be a little realistic to be able to achieve. Let’s face it, none of us are going to be the next Jimi Hendrix by practicing here and there. No way. We would have to put in massive dedication and commitment to the craft to get that good. If you have the time though, I believe you can do it. Can you get there in time? 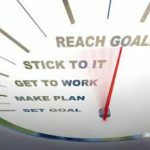 You want your goal to have a timeline. When do you actually plan on getting there? How long should it take? If you traveled a great distance on an airplane, the pilot would know exactly where you are going. He would know the best route to take and when you are supposed to get there. You too must know this. Now that doesn’t mean you might not run into some snags along the way that are going to trip you up. Because it probably will happen as it happens to the best of them. But you got to keep your timeline in check and keep on moving forward knowing you can do it. So there you have it. 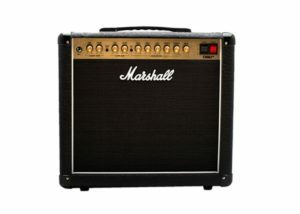 Reasons for why it is a good idea to set guitar goals. How to do it and why it is a good idea. If you don’t have this set up yet, no worries. Most guitar players don’t. But if you do get it taken care of I can guarantee you that you will rise above the majority in your field of endeavor. Of course, you don’t have to set any goals and you can still progress forward, but it will be a little progress here and there and not an enjoyable journey to your destination. They say “the fastest path between two points is a straight line” and they are right. It is. Goal setting provides this straight line. 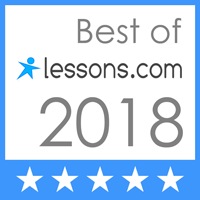 So set your goals and if you need help in this area, be sure to join my guitar club right here on my site where I teach you more in-depth on how to progress in your learning the best way possible. The quickest route with enjoyment along the way.